Strategic investment opportunity available for agricultural land, close to the new Worcester Parkway Station, Worcester. • Central Worcester 7 miles, Tewkesbury 12 miles, Birmingham 32 Miles. 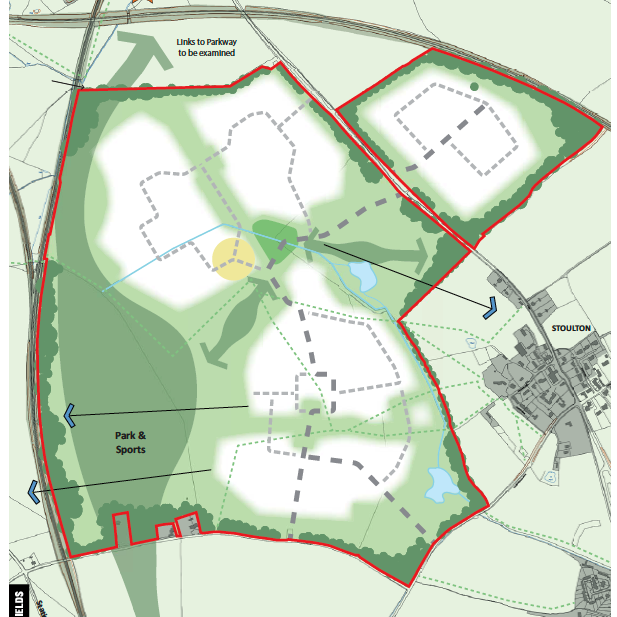 Development Plan (SWDP), by Wychavon District Council, Malvern Hills and Worcester City Council was adopted in February 2016. If you would like to find out any further information about this site then please do not hesitate to contact Charlotte or Sienna, with whom you can request login details for a dataroom.